An Indian-American teenager has been conferred with the 2019 National STEM (Science, Technology, Engineering and Math) Education Award for her ground-breaking invention designed to improve treatments for glioblastoma, the deadliest form of brain cancer. 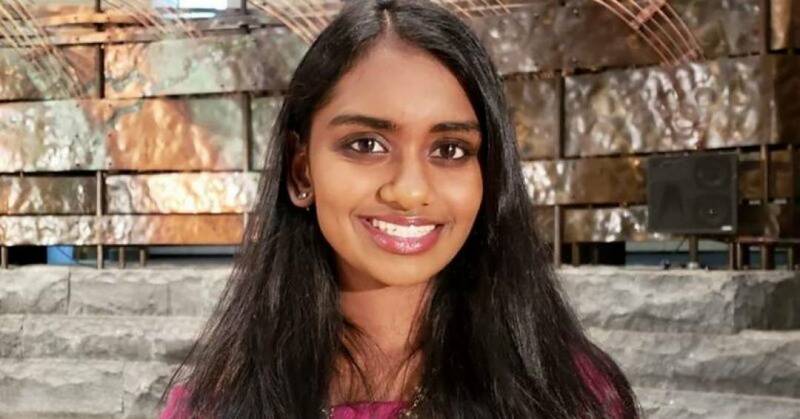 The $10,000 award given by STEM Education US, recognises Kavya Kopparapu, 19, of Herndon, Virginia, as an "extraordinarily talented and accomplished" individual "who has meaningfully promoted STEM education", The American Bazaar reported on Saturday. A freshman at Harvard University studying computer science and biology, the budding scientist has invented GlioVision, a precision medicine platform powered by Artificial Intelligence (AI) that predicts brain tumour characteristics in a fraction of the time and cost of traditional methods by using a scanned image of a biopsy rather than a DNA sample. 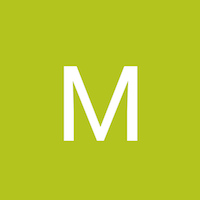 It is a major step to targeted treatment for patients with cancer which uses a deep learning computer system to determine the molecular and genetic signature of a brain tumour with 100 per cent accuracy. This is an amazing feat.